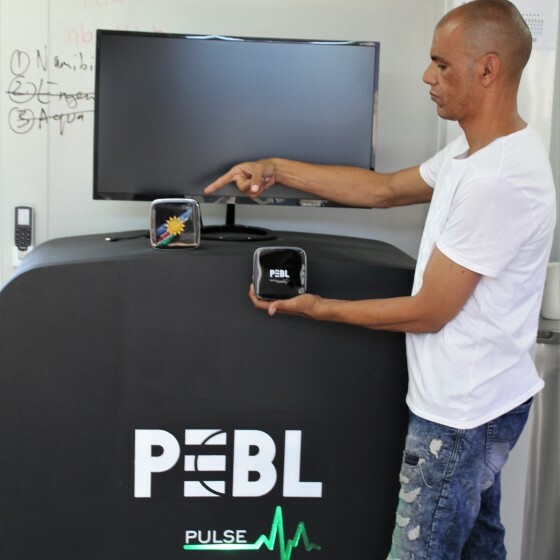 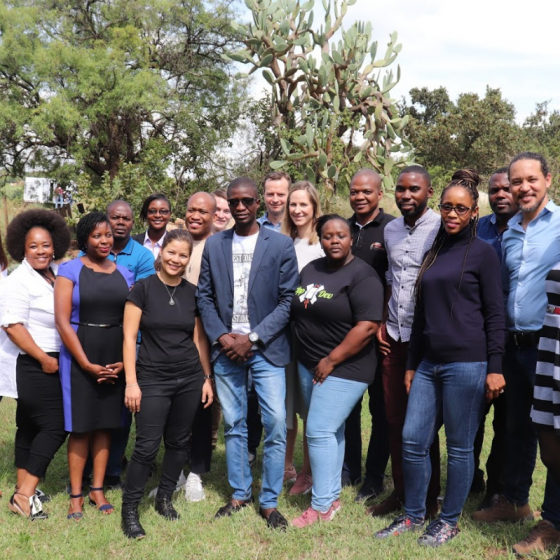 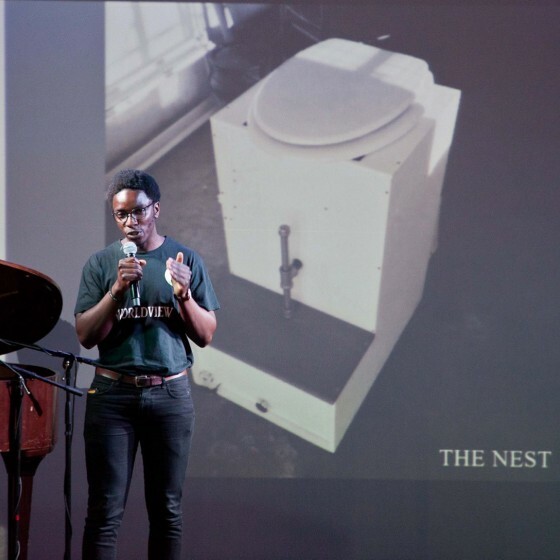 One of the SAIS 2 Innovation Fund projects under thematic Window 3: Inclusive Innovations, recently marked the kickoff of the project with an official launch at Westbury Youth Center in Johannesburg. 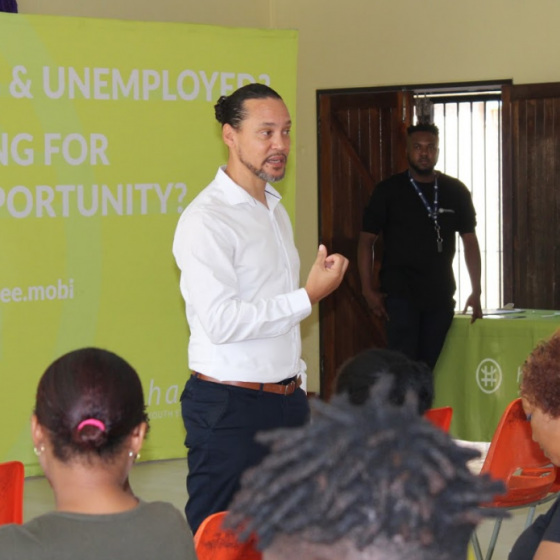 looking at implementing activities which stimulate economic participation among inner city youth, the project aims to strengthen youth entrepreneurship. 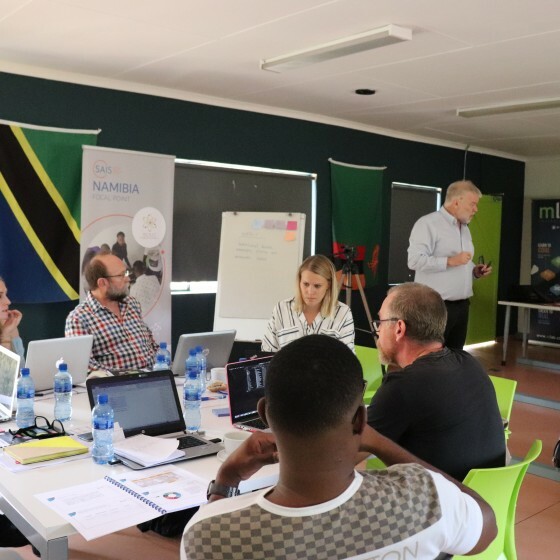 The grantees of the 1st Call for Proposals of the SAIS 2 Innovation Fund are scheduled to receive capacity building across all 3 funding windows, with the training courses aimed at ensuring the successful implementation of the SAIS 2 funded projects. 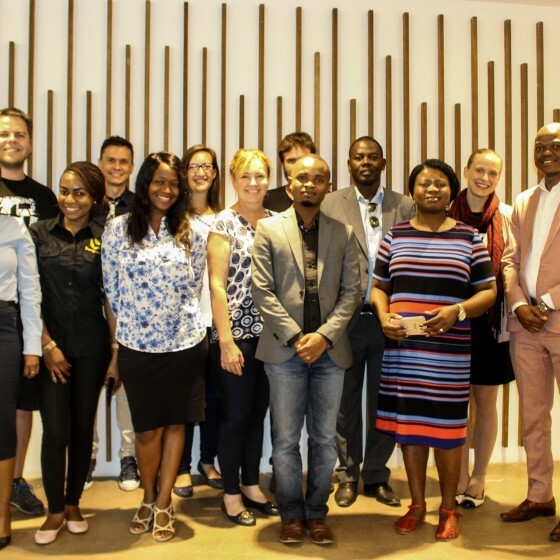 The National Commission on Research, Science and Technology (NCRST) recently handed over the official grant agreement to the first Namibian grant recipient of the Southern Africa Innovation Support Program (SAIS 2) Innovation Fund at a signing ceremony held in Windhoek. 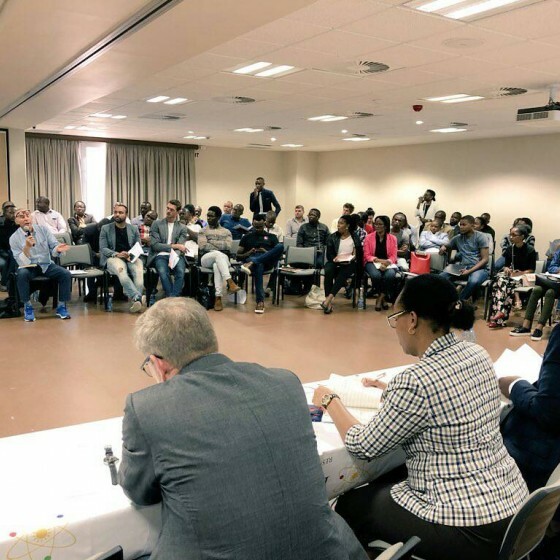 SAIS 2 recently closed the 2nd Call for Proposals (2018/2) for the SAIS 2 Innovation Fund on 31 January 2019. 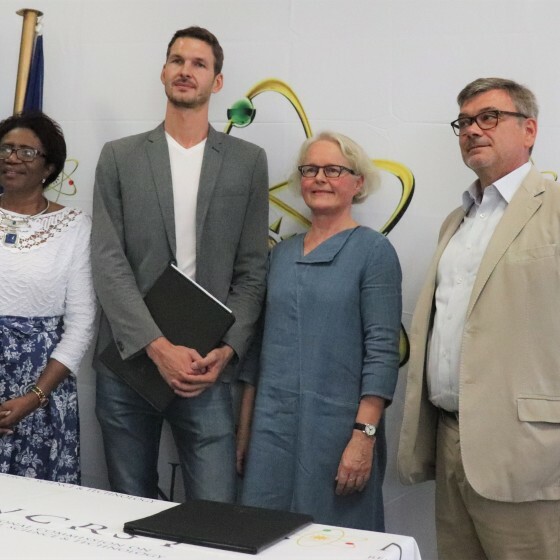 The National Commission for Research, Science and Technology (NCRST) of Namibia is both a Focal Point for Namibia as well as the host of Southern Africa Innovation Support Programme (SAIS 2) as per the intergovernmental agreement signed between the Ministry for Foreign Affairs of Finland (MFA) and the Ministry of Higher Education and Technology and Innovation of Namibia (MHETI). 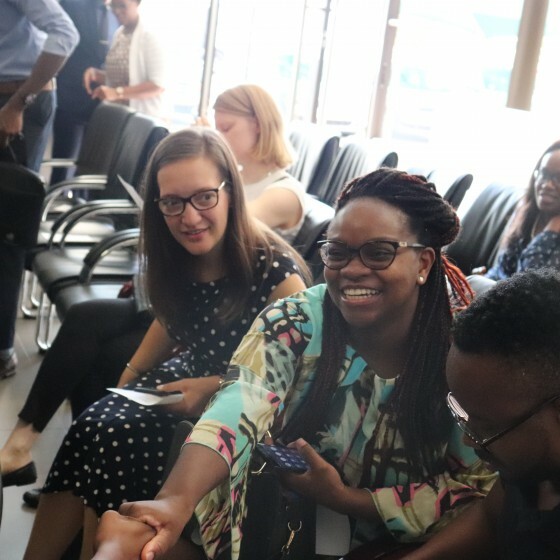 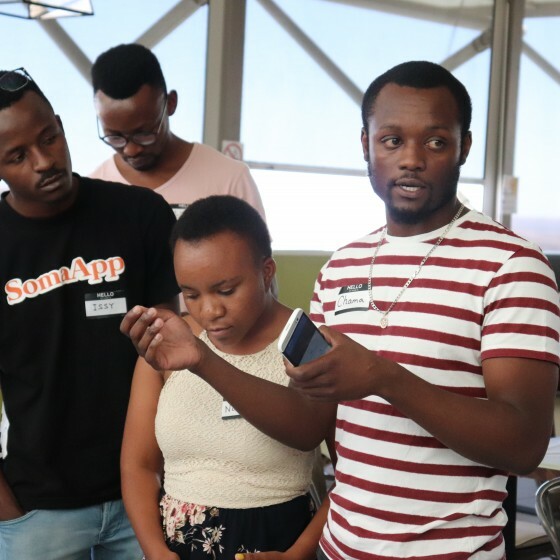 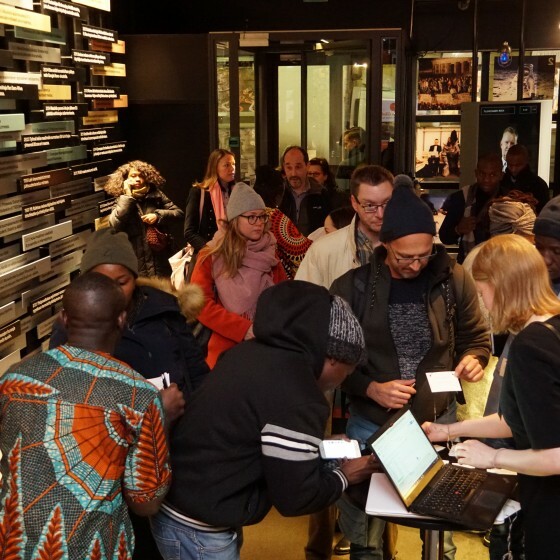 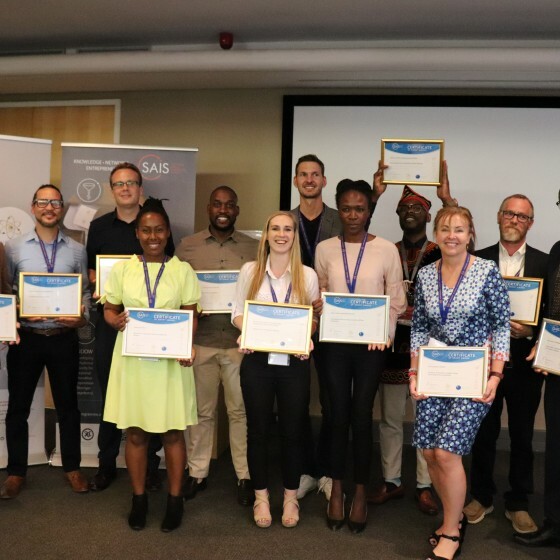 The Southern Africa Innovation Support Programme (SAIS 2) recently held an official launch of the projects selected through the SAIS 2 Innovation Fund Call for Proposals in Pretoria, South Africa.